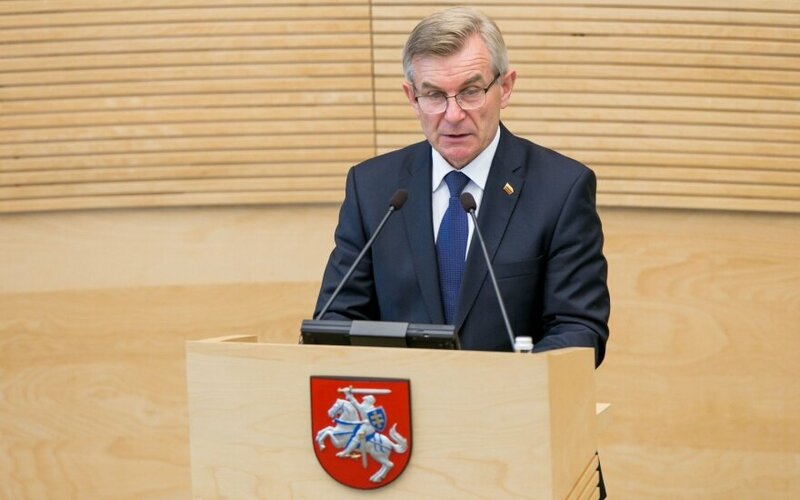 Viktoras Pranckietis, the speaker of the Lithuanian Seimas, on Thursday is to deliver a speech at the Polish parliament. In his speech, Pranckietis will focus on the historical links between the two neighboring countries and their current bilateral relations. He will speak about the situation of ethnic Poles in Lithuania and will ask Polish lawmakers to address issues raised by the Lithuanian community in Poland. He will also speak about the security situation and the situation in the European Union. 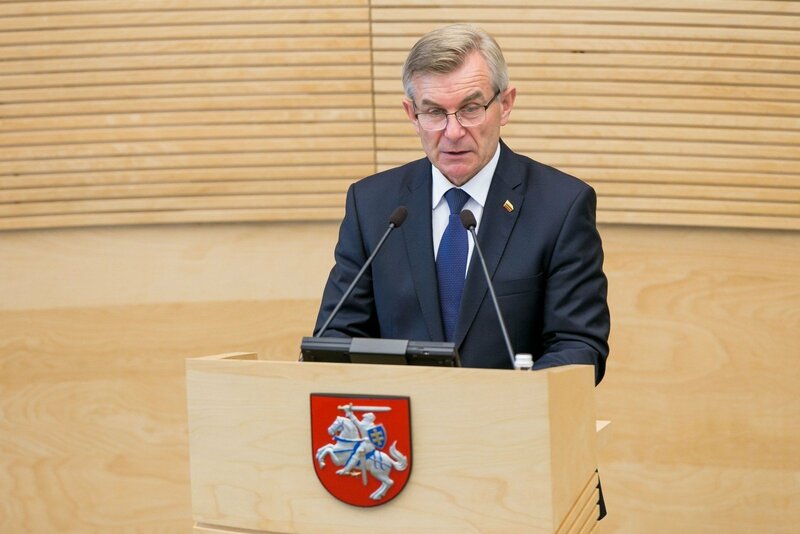 Pranckietis will be the third speaker of the Lithuanian parliament to deliver his speech at the Polish parliament after Česlovas Juršėnas and Vytautas Landsbergis, who did so in 1993 and 1997, respectively. After the speech, the speaker of the Seimas is to meet with Stanislaw Karczewski, the speaker of the Senate, the upper house of the Polish parliament.